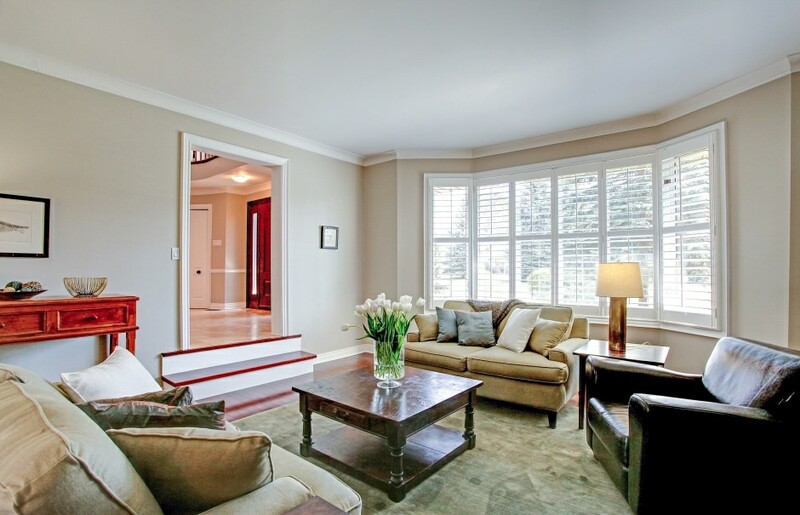 Terrific family home on a tree lined street of luxury homes that is south of Lakeshore Road. 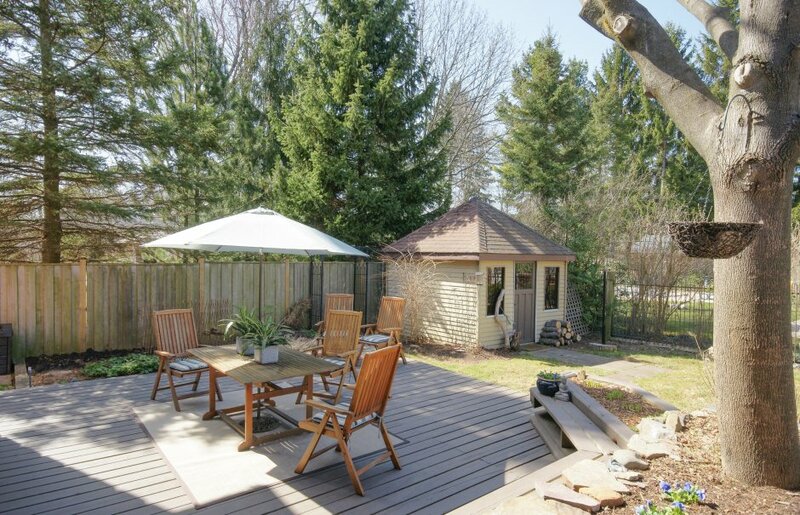 Across the street from Lake Ontario with very easy access to lake front walking trails and picturesque Coronation Park. Great floor plan with large principal rooms. 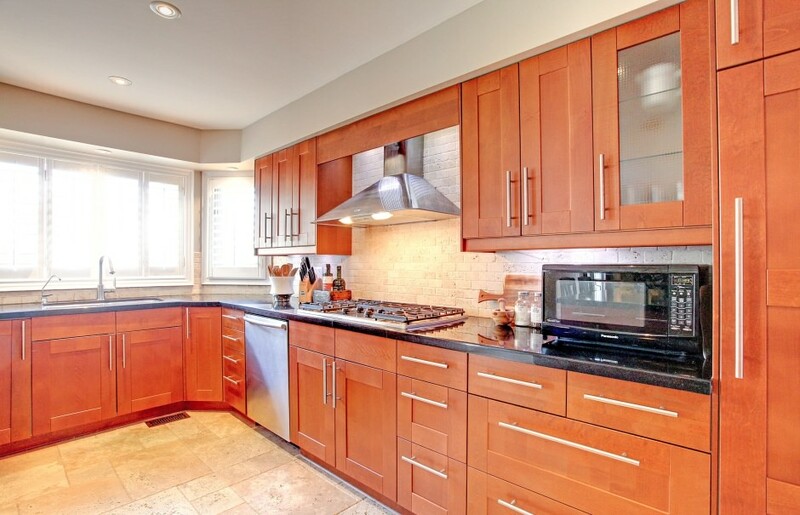 Recently updated kitchen with ample cabinetry, great appliances and a large centre island. Granite counter tops and a french-door walkout to a large pool sized lot. A step down from and open to the kitchen is the spacious family room with wood burning fireplace surrounded by built-in shelving. The generous dining room has a large picture window with views of the lake and is an ideal space for entertaining. A main floor office as well as main floor laundry and a new powder room round out the main floor. 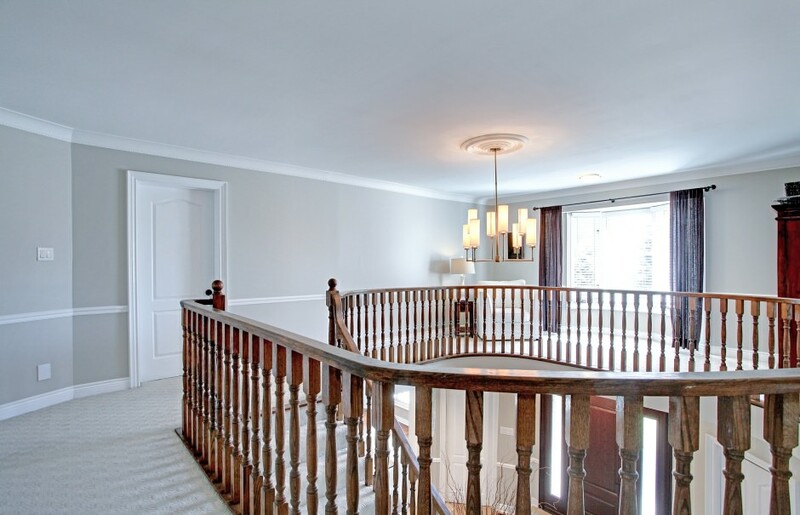 Upstairs features 4 bedrooms and 3 baths. The master features a beautifully updated ensuite. 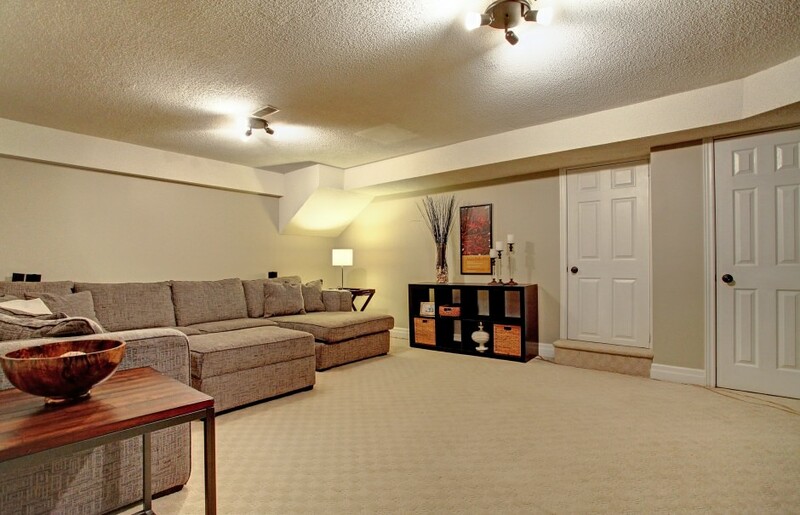 Ample room in the finished lower level for a theatre room, an exercise and games room as well as a full bath. Many recent upgrades including stamped concrete walkways, a new front door, new driveway, and extensive tree work to open the property up to natural sun light.